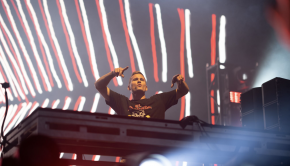 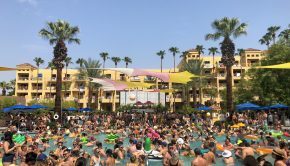 SuperCity Summer Fest Reveals Full Lineup with Skrillex, DJ Snake, Carnage, & More! 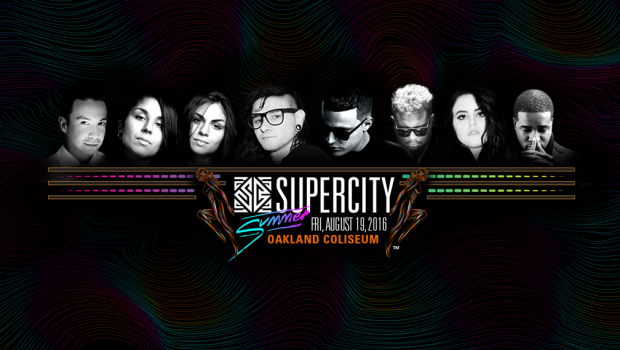 DJ Snake, Krewella and Kiiara have been added to the SuperCity Summer Fest lineup. 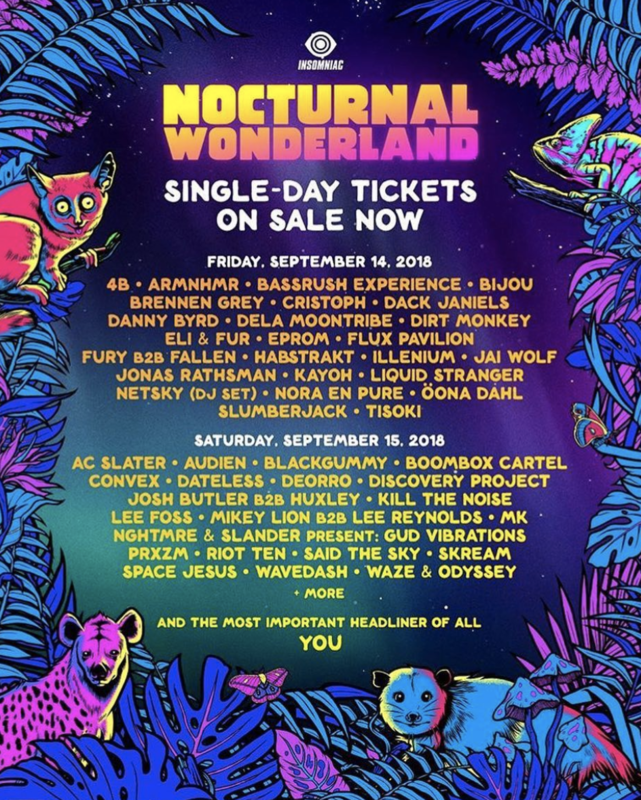 They will join previously announced artists Skrillex, DJ Carnage, Laidback Luke, A$AP Ferg, DJ Sliink, and Team EZ on Friday, August 19, 2016 at the Oakland Coliseum. 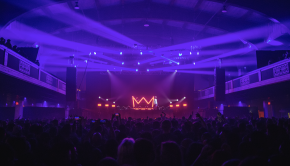 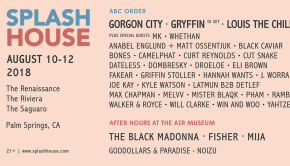 Don’t miss out on the hottest summer music festival in the bay area!